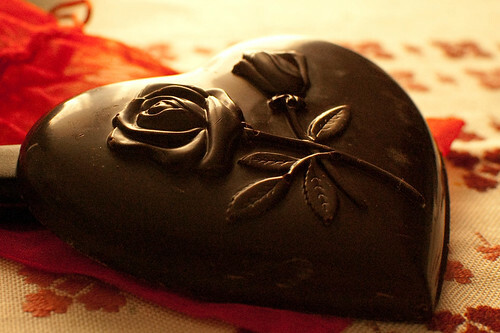 This Valentine’s Day protect your heart with these 14 heart healthy foods. Adding these foods to your diet can protect your heart and health. So cozy up with the one you love, red wine, and dark chocolate.